We believe our creative vision together with a demanding partner results in an leading-edge project. We aim on the transformative power of ideas to generate business success. Collaboration from 2000 to 2004 with Aldo Cibic Studio, Milan. 2017- 2° Prize WT SmartCityAward 2017- NYC aquarium & public waterfront project, Palazzo Isimbardi, Milan. 2017- Director’s choice award- International competition LHOM Last house on Mulholland-an iconic home beneath the sign- Archoutloud. 2016- 1° Prize, NYC aquarium & public waterfront, international Architectural competition -Archoutloud. 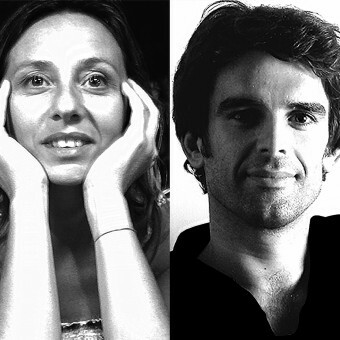 Press Members: Request an exclusive interview with Joao Silva + Paola De Francesco.